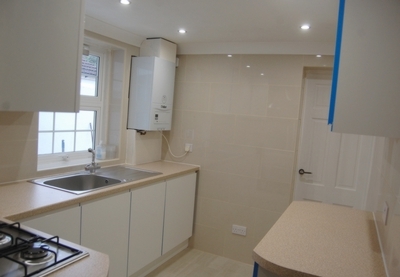 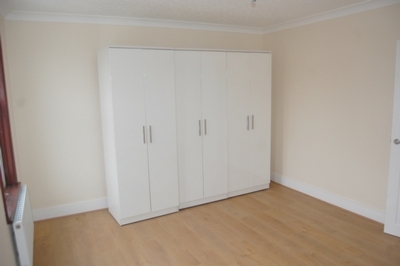 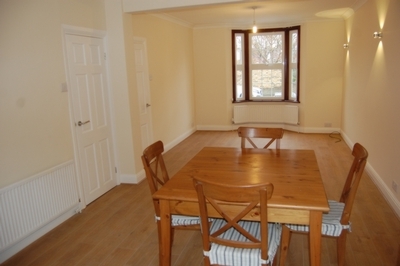 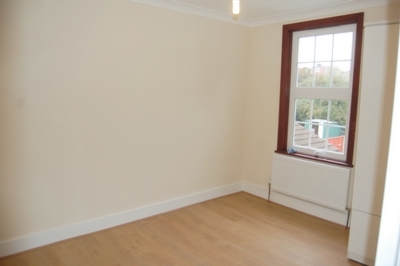 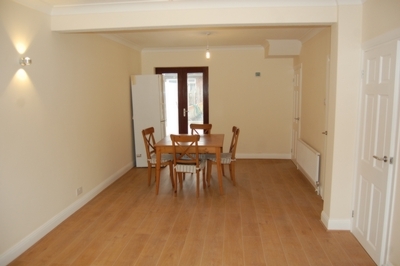 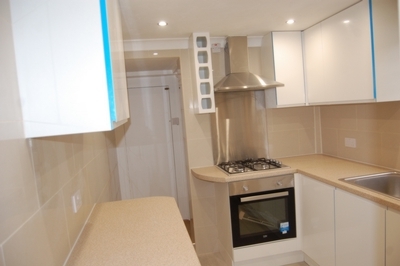 A 3 bedroom mid terraced house which has been newly modernised. 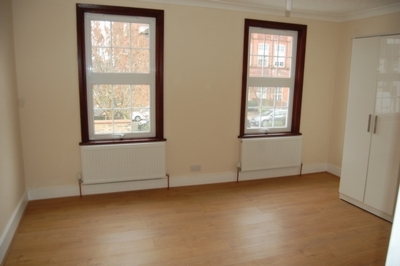 On the ground floor is a double reception room with doors to the garden and kitchen which has new fitted units and appliances. 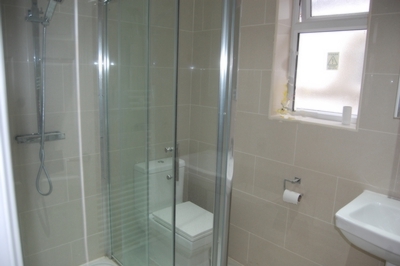 Accessed from the kitchen is a new large shower room/wc. 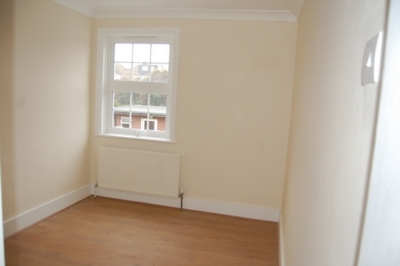 On the first floor are 3 good sized bedrooms. 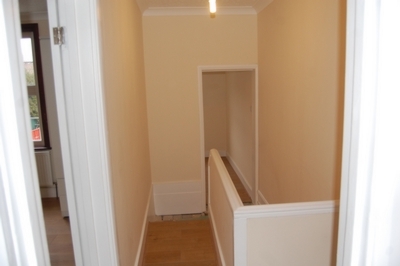 There is a private rear garden with a brick built utility/storage room. 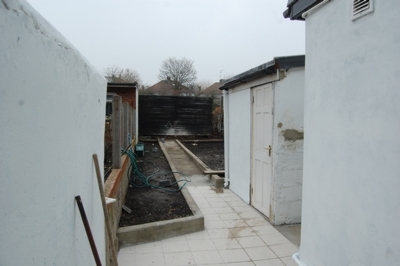 (The garden is still having work undertaken) . 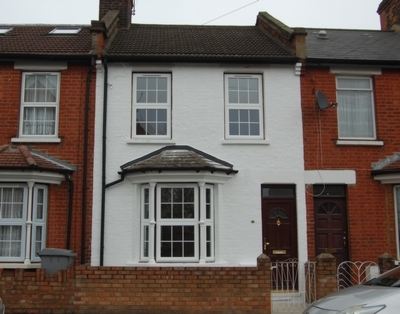 Superbly located only a couple of minutes walk from Dollis Hill -Jubilee Line underground station, Willesden bus garage and the shops in Willesden High Road.